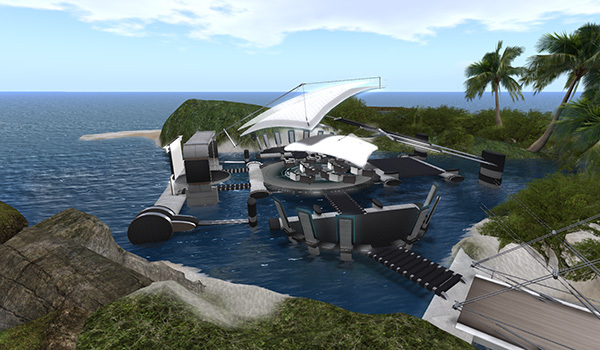 Description: Virtual environments provides extraordinary opportunities to engage students in instruction. From building to immersive experiences, students can receive tremendous benefits from the use of virtual worlds. Learn how an Open Sim experience helped inspire and reinforce learning in the classroom from the inception of the grant to the wonderful opportunities it has afforded students with virtual scavenger hunts and exploratory learning opportunities. To share virtual scavenger hunts as used in a middle school classroom.